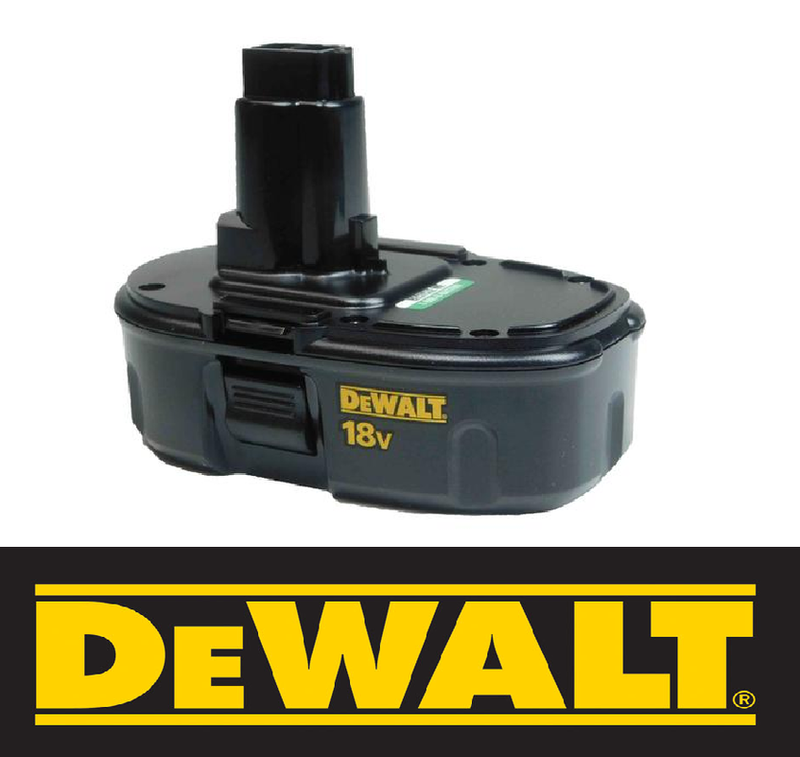 Keep your DEWALT 18-volt cordless tools powered with the DC9098 compact 18-volt batteries. 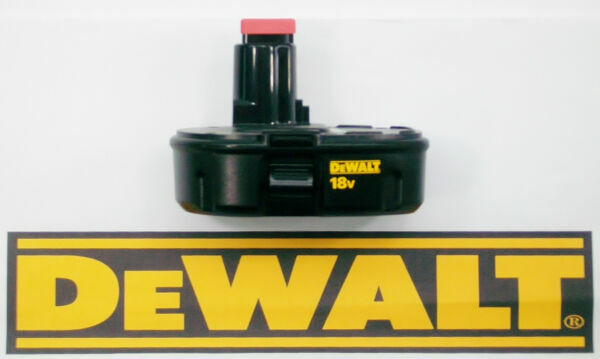 DEWALT uses top quality NiCd cells, offering a consistent and adaptable performance. THIS ITEM IS BULK PACKAGED! !